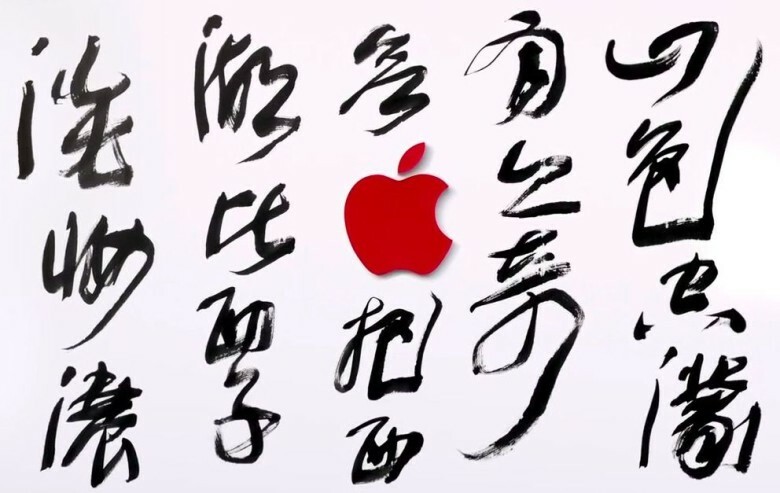 Today marks the first official day that Apple’s China iCloud services will be managed by a state-owned data firm. According to a new report from The Verge, the Cupertino company is moving iCloud accounts registered in mainland China to state-run Chinese servers on Wednesday along with the digital keys needed to unlock them. Apple announced last month that it would be turning over the operation of Apple ID services for Chinese users to Guizhou on the Cloud Big Data (GCBD) in order to comply with new government regulations. The new terms, which apply only to accounts registered inside China, affect all data stored on iCloud, including photos, videos, documents and backups. Despite the concession, Apple maintains a strong position in regards to its users’ privacy. “Apple has not created nor were we requested to create any backdoors and Apple will continue to retain control over the encryption keys to iCloud data,” an Apple spokesperson said. “As with other countries, we will respond to legal requests for data that we have in our possession for individual users, never bulk data,” the spokesperson added. This move will allow the Chinese government to use its own legal system to ask Apple for users’ iCloud data, whereas before it had to go through the American legal system. Herein lies the controversy in the move, as several human rights and digital security advocates now question whether Apple will be able to protect and maintain its customers’ privacy under the new laws. The criticism highlights the tradeoffs major international companies are making in order to do business in China, which is a huge market and vital manufacturing base for Apple.